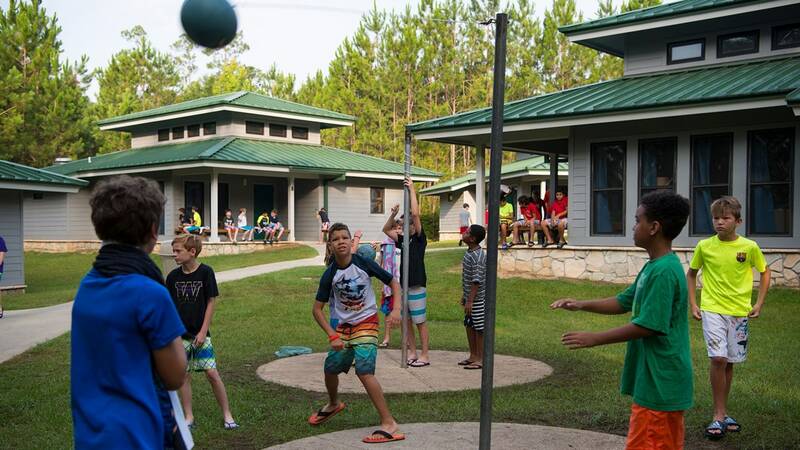 Camp o’ the Pines is an affordable Christian camp nestled in the wooded hills of North Florida’s Escambia County. 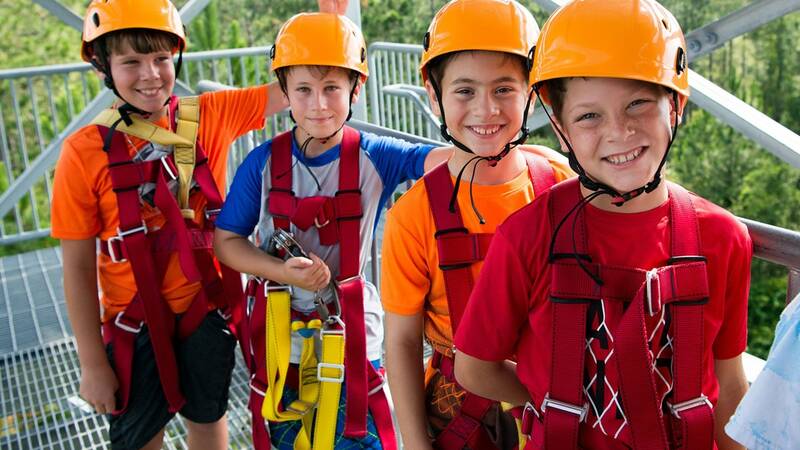 For a week, campers (ages 8–12) can participate in thrilling activities at this outdoor retreat. 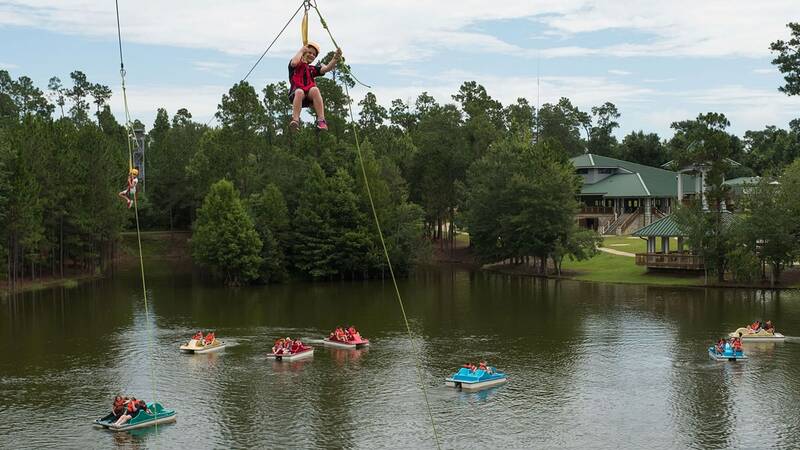 At this overnight camp, campers take part in indoor and outdoor activities like zip lining, team competitions, arts and crafts, archery, swimming (with water slides! ), and more! 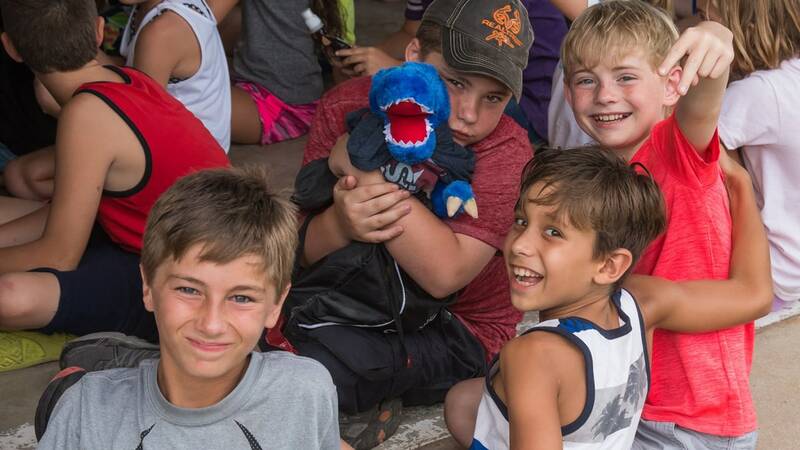 Daily chapel messages and cabin devotions share God’s gift of salvation with campers. Because the Bible is the source of truth, our goal is to help each child understand how God’s Word can be applied to everyday life. 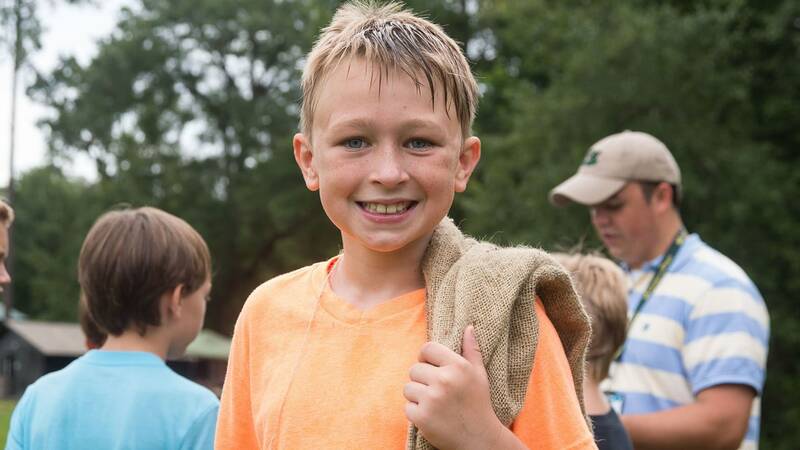 Trained camp leaders care for campers 24/7. 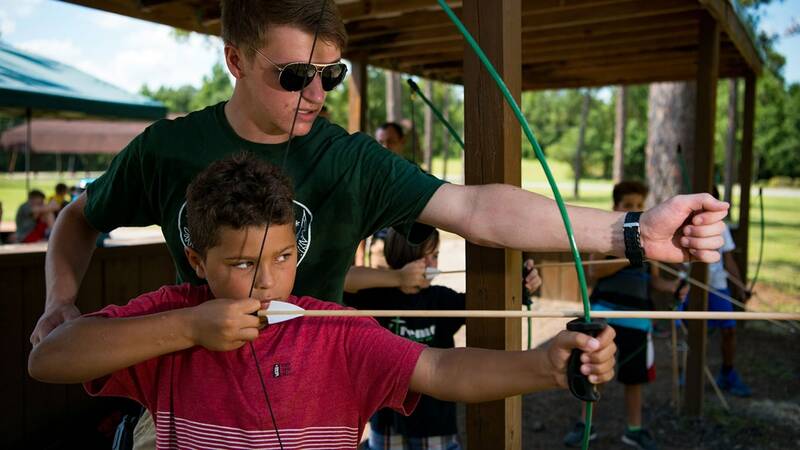 Whether encouraging campers to try new activities or teaching a camper how to bait a fishing hook, camp leaders are always available to help in any way. 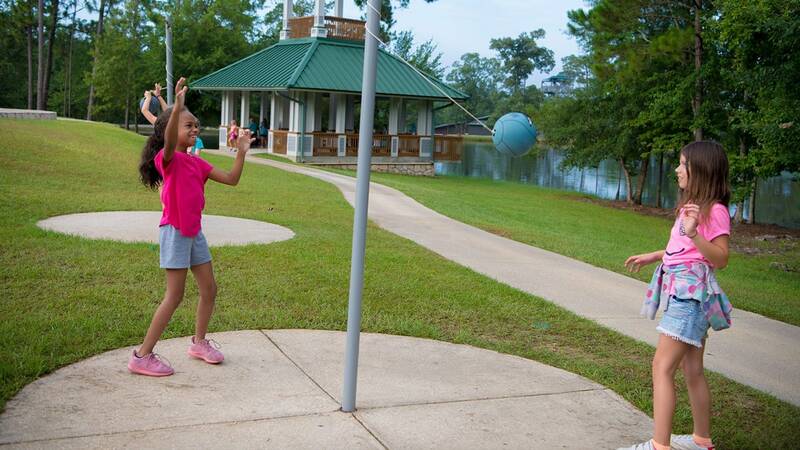 Since every activity is done in a group, campers easily make new friends, and no camper is ever left out. 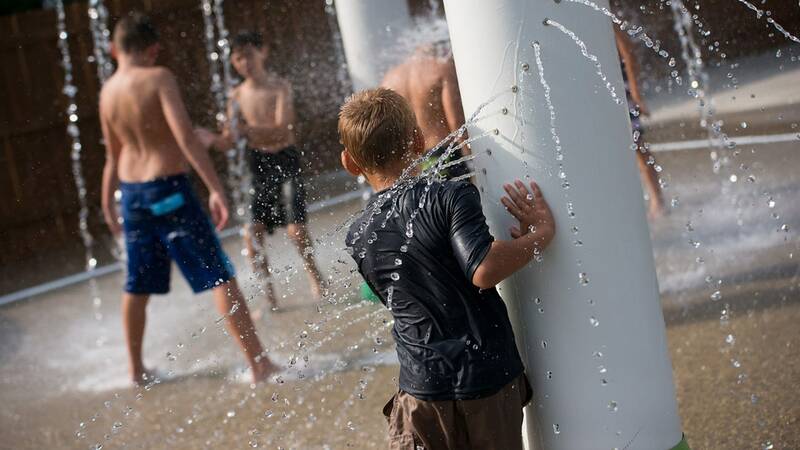 Want an inside look at Camp o’ the Pines? 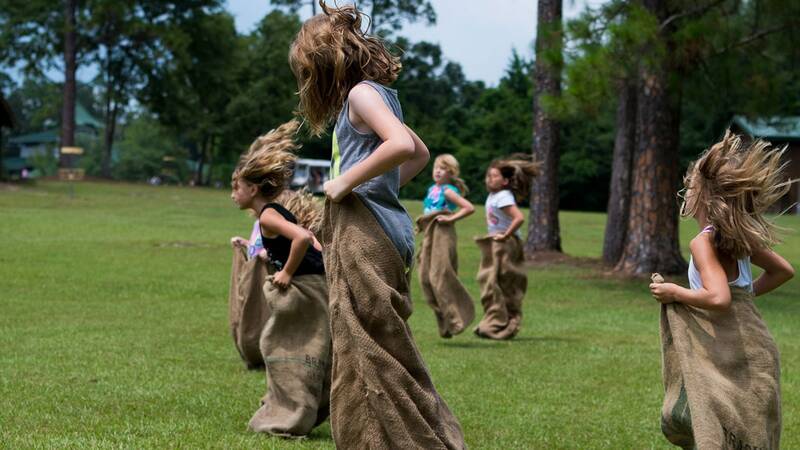 Soar through the air on one (or both!) 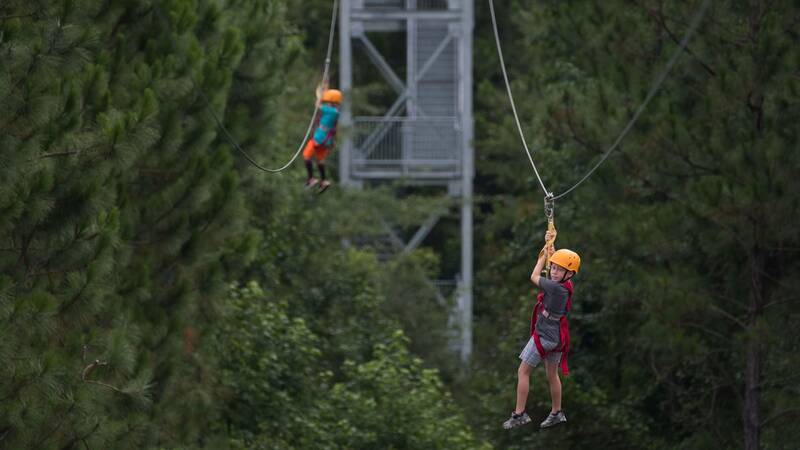 of our zip lines.